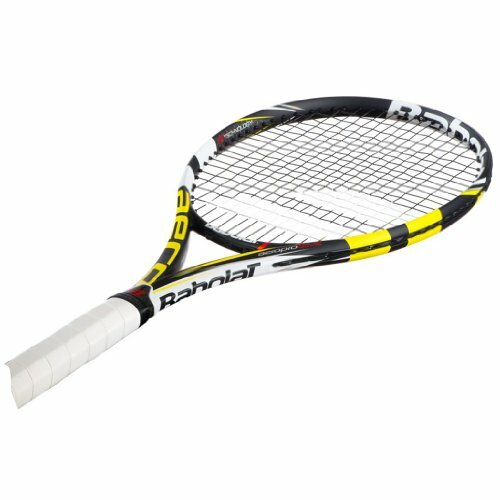 The Babolat AeroPro Drive GT is the most popular racquet. 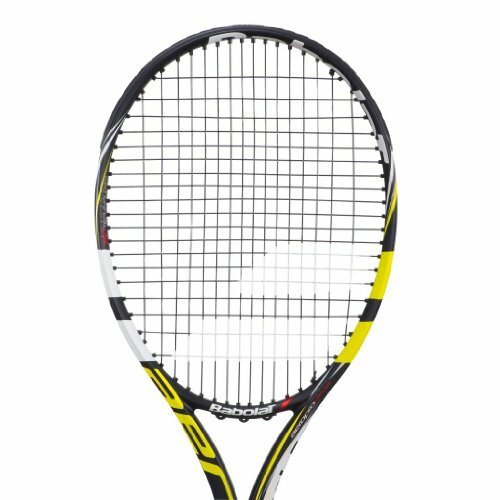 The 2013 version has updated Active Cortex Technology that gives smoother comfort and better feel for more control. 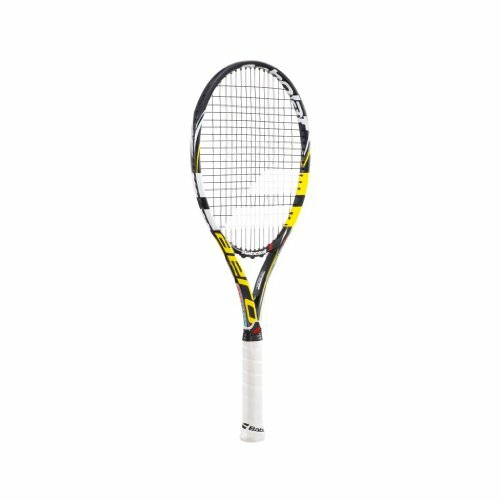 This model is slightly stiffer than its predecessor which permits shots to more noticeably explode off the strings. 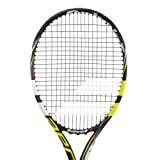 The racquet is highly maneuverable and is truly an all court racquet. For a wide range of players from 3.5 level intermediate to world class professionals.